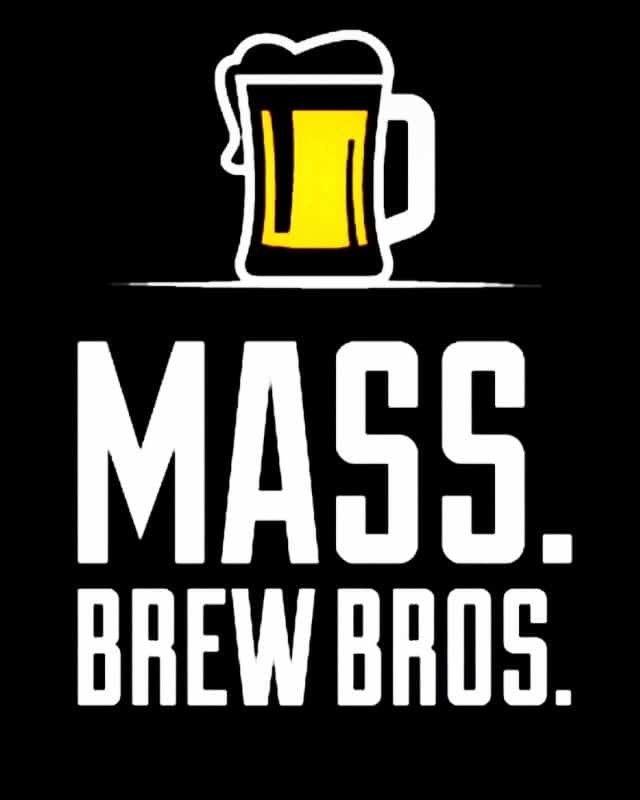 Relationship establishes sister brewery in Rhode Island to expand production and distribution for Cape Cod brewery. 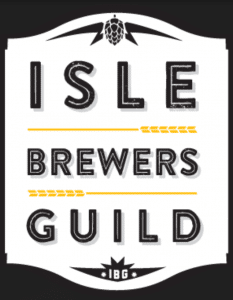 SOUTH DENNIS, Mass., –Devil’s Purse Brewing Company announced today it has partnered with Isle Brewers Guild (IBG), a new brewing cooperative located in Pawtucket, R.I., to produce two of its most popular styles at their state-of-the-art production facility. Devil’s Purse Co-founder, Matt Belson, said the partnership would enable the Cape Cod-based brewery to increase its capacity, offer new packaging options and expand its distribution footprint within Massachusetts and throughout New England. Belson said the two styles of Devil’s Purse beers to be brewed at IBG include their popular Handline Kölsch and Surfman’s Check ESB, with the first kegs and 16 oz. cans ready for delivery mid-to-late spring. The new IBG campus includes a 130,000 sq. ft. brewing facility that features a 100-bbl brew house, packaging lines, tasting room and outdoor space to be used for events as well as a beer garden. Other New England breweries involved in the IBG cooperative include Newburyport Brewing Company and Narragansett Beer. 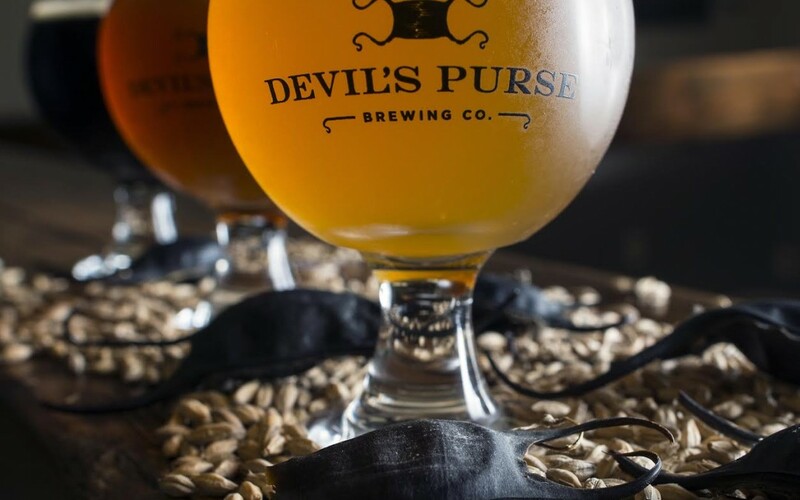 With two of Devil’s Purse’s core beers now being brewed with IBG in Rhode Island, Devil’s Purse Co-founder Mike Segerson said they would increase production of its specialty and limited beers at its South Dennis location. 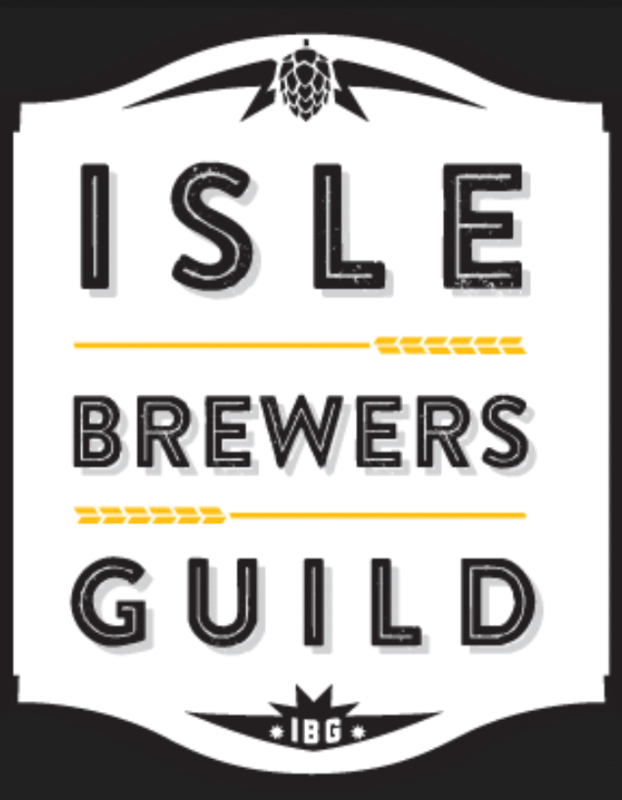 Isle Brewers Guild is a craft beer cooperative that provides “partner” production for craft brewers facing manufacturing, packaging and distribution restraints. IBG gives partner brewers the facility and equipment to maintain control of their brewing and packaging processes in a cooperative, highly efficient enterprise. IBG’s brewing, packaging and distribution operations take place on a 130,000-square-foot brewing campus located at 461 Main Street in Pawtucket, R.I., which includes a 100-barrel brewhouse, packaging hall, a tasting room, indoor and outdoor event space, classroom space and corporate offices.